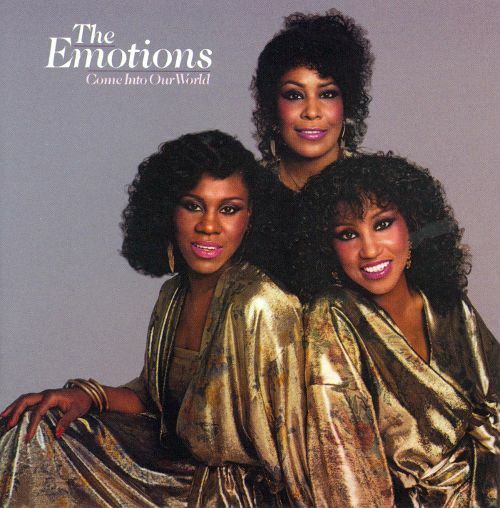 Come Into Our World is an album by The Emotions, released in 1979. The Emotions are an American Grammy Award-winning Soul/R&B vocal group from Chicago, Illinois. The group originally consisted of three sisters; Wanda Hutchinson, Sheila Hutchinson and Jeanette Hutchinson. The sisters are all children of Joseph and Lillian Hutchinson.